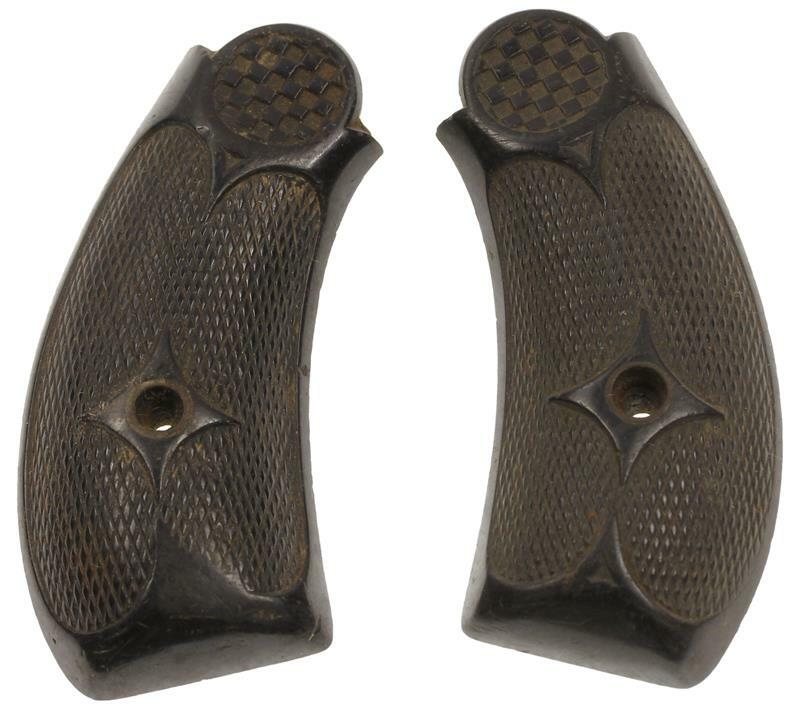 Best known for producing pocket, small and large frame revolvers from 1876 through 1916. 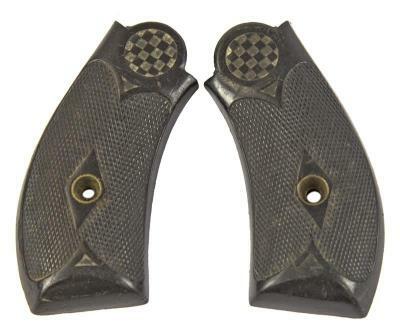 These firearms were manufactured by a subsidiary company, Hopkins & Allen of Norwich, Connecticut. Need Merwin & Hulbert parts? Shop our selection today!